Do you know anything about this topic: What are the types of Human Hair? Which I will mention below, I think it can help you gain some knowledge… Human hair extensions are worn by women worldwide. They also are in high demand. This means that the prices for human hair extensions are high. So everyone is selling them to get money. Women like wearing human hair extensions because it can make them become more beautiful like they have a new face. And certainly, the texture blends well with their own hair and it lasts longer. However, with the overwhelming amount of online stores selling Cambodian human hair extensions, you may want to know whether there are many types of human hair extension and not all are created equal like we used to think. When it comes to hair extensions, there is a lot of things to learn. So it is really important to know that not all hair extensions are human hair, even when they claim to be. Some online hair extension companies will mix animal hair or synthetic hair in what they call “human hair extensions” to save on costs, it means this hair tends to be sold for a cheaper amount and will usually fall apart within weeks of wear. In addition, high-quality human hair is expensive and tends to last longer with proper care. You can be sure when you buy for yourself a human hair extension from a reputable company that sources hair ethically and has high-quality hair. At present, assuming that you are getting human hair extensions, there are three types of human hair extensions to choose from. 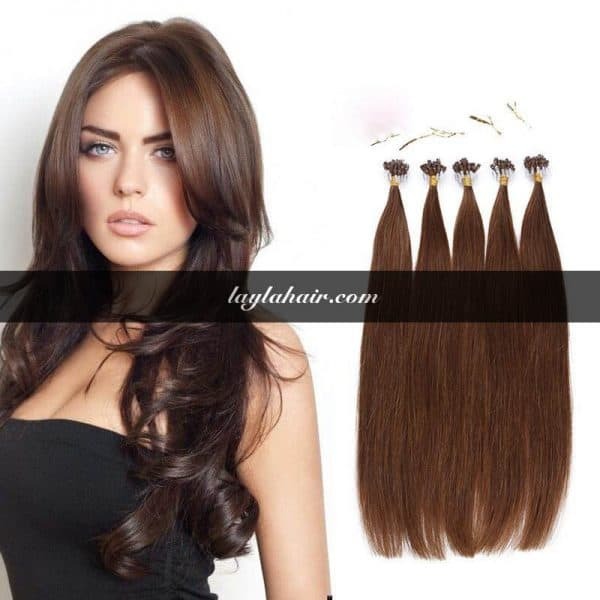 Each level of hair does provide a different experience while wearing the hair extensions. There is a lot of things to learn when it comes to human hair extensions already. Such as: maybe you know virgin and Remy hair are two different types of hair extensions. It also has non Remy hair. There is rarely such things as Brazilian hair and Peruvian hair because there are made up terms. I know the certainly thing is the list goes on and on in the future. So what are the difference between Virgin hair, Remy hair and Non-Remy hair? Vietnam Virgin hair is 100% real hair person that has never been altered by a chemical process. Virgin hair is the highest quality human available on the market. This hair is really expensive, but it lasts longer than Remy hair, making it worth the investment. 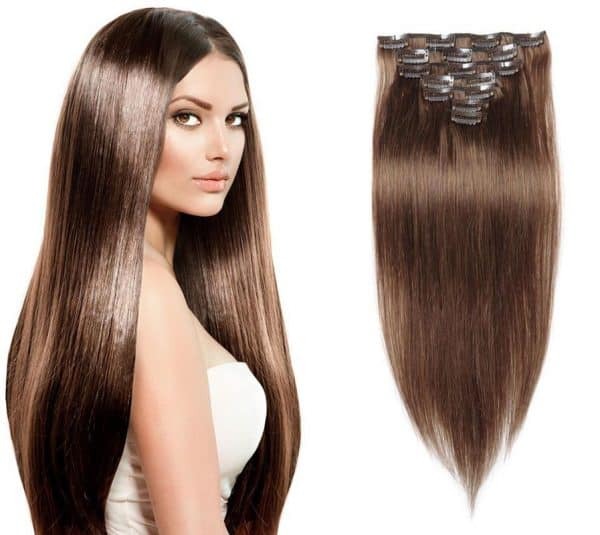 Virgin hair collection means that when the hair is collected, it will be obtained from the donor’s hair. This means that the hair has never been chemically treated (such as no stickiness or hair color etc. ), never chemically treated, and comes from a bald man with long healthy hair. Maybe you can know that Virgin hair usually comes from young women, so no gray hair or split ends. When choosing virgin hair, the donor must have long human hair. When collecting, it is usually chosen a hand from a thick, full, long ponytail. Normal long hair should last one year with regular maintenance.